Introducing our new therapist Ellie! 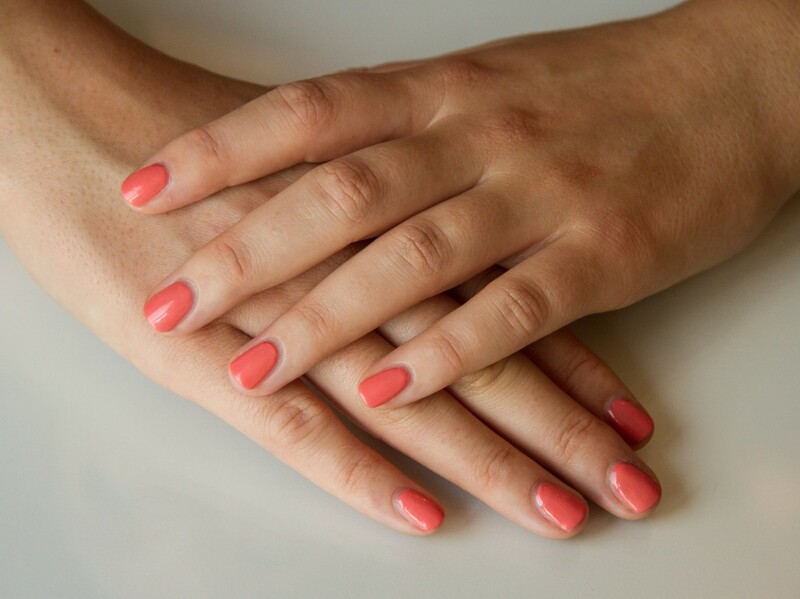 50% off gel manicures throughout July with Ellie making it £13.50!! !